Look out for specially designed packs of iconic Unilever brands which will soon be going on sale exclusively in 500 Tesco stores, in phases between now and Christmas – in addition to Hellmann’s, Knorr and Colman’s products which were featured last year, excitingly Unilever have added Marmite and PG Tips to the promotion! In support of The Trussell Trust’s work to #HelpFightUKHunger, not only are Unilever donating 5p from the sale of each pack to The Trussell Trust, there will be an exciting campaign in the coming months to help raise awareness of the issue of poverty and hunger, and of the foodbank network’s work across the UK. 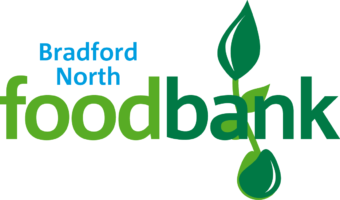 We offer three-day emergency food parcels in exchange for a food voucher obtainable from many local support agencies. Parcels are collected from one of our neighbourhood, cafe-style, foodbank centres. We also offer a free six week 'Eat Well Spend Less' course.